Toys R Us looked at data that found children’s free time has dropped by 25 percent since 1981. 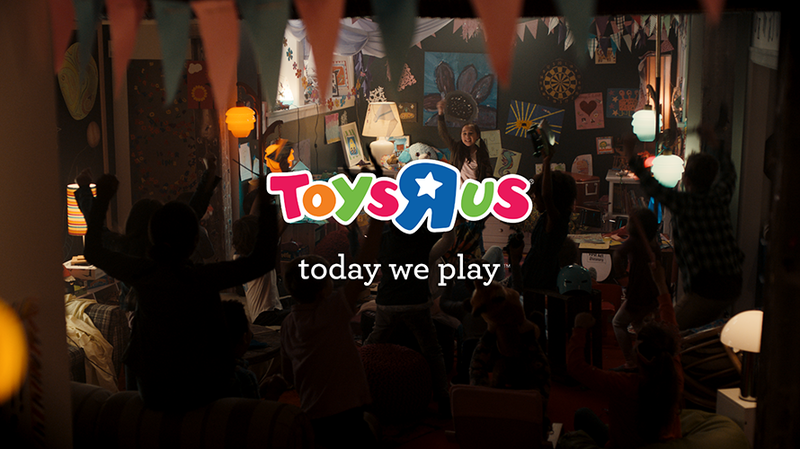 Toys R Us is revamping its brand positioning to tout the importance of playtime. The Wayne, New Jersey-based chain filed for bankruptcy earlier this month, but that’s not the reason behind the rebrand, according to chief marketing officer Carla Hassan. The new positioning, from creative agency BBDO, was born out of insights the brand found that children’s free play has declined in recent years. Toys R Us looked at data that found children’s free time has dropped by 25 percent since 1981 and that kids today spend 5o percent less time in unstructured outdoor activities than children in the 1970s. That’s a problem because when young children play, it helps progress child development. To roll out the new positioning, the brand has a new 30-second spot directed by Shawn Levy that showcases the joy of playtime. The effort will also include experiential elements, partnerships, technology initiatives and digital ads. 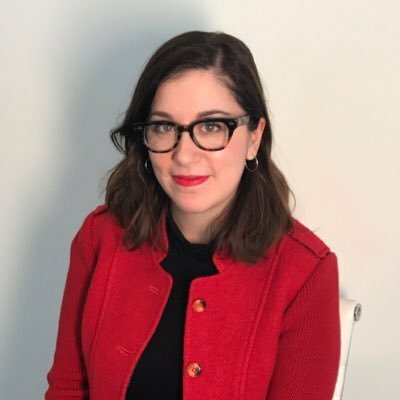 One of the brand’s partnerships includes a curated content strategy with a partner, Playworks, that will include blog posts, checklists, play recipes and family games. “In the spirit of being a brand that is about championing free play, we’re going to be able to go beyond the toys that we sell so the experience online will be content that brings that to life as well,” said Hassan. Another experiential effort will take place in New York City on Oct. 6: Toys R Us will have a giant Etch a Sketch screen that people can interact with at the Fulton Street Subway Station. The point? To remind commuters to play. Other experiential efforts later this year will include a booth at New York Comic Con and a van the brand will send to college campuses this fall during college football season.